This little cutie is for my dear friend Becca. Just a 3×3 to let her know that I was thinking of her and of course I used the Punch Board to make a coordinating envelope. 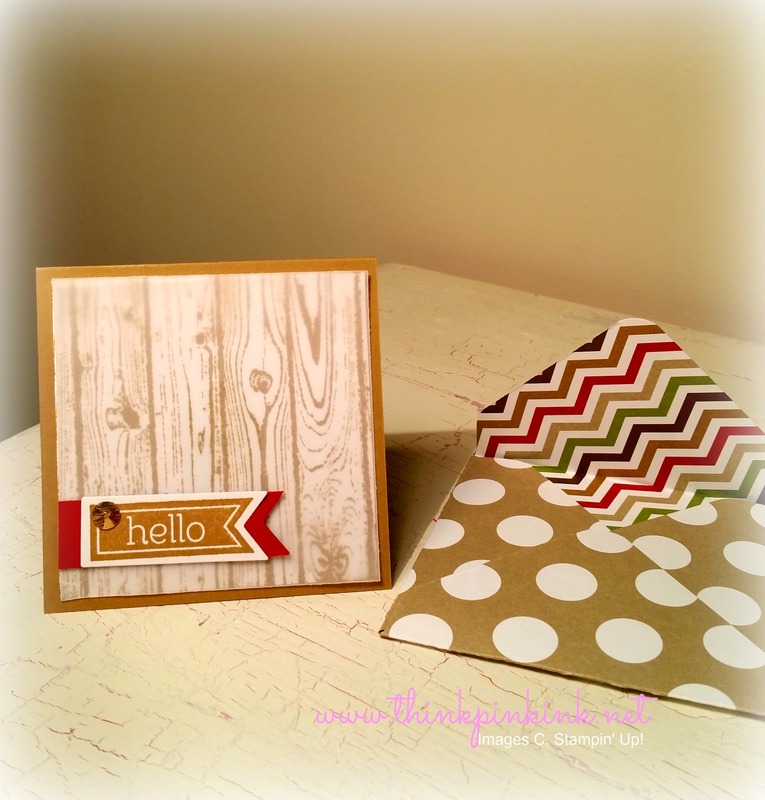 The “hello” comes from the Perfect Pennants stamp set and I used the Banners Framelits. The card stock is the Baked Brown Sugar (I always want to call it burnt brown sugar, that doesn’t sound very appetizing does it?!) 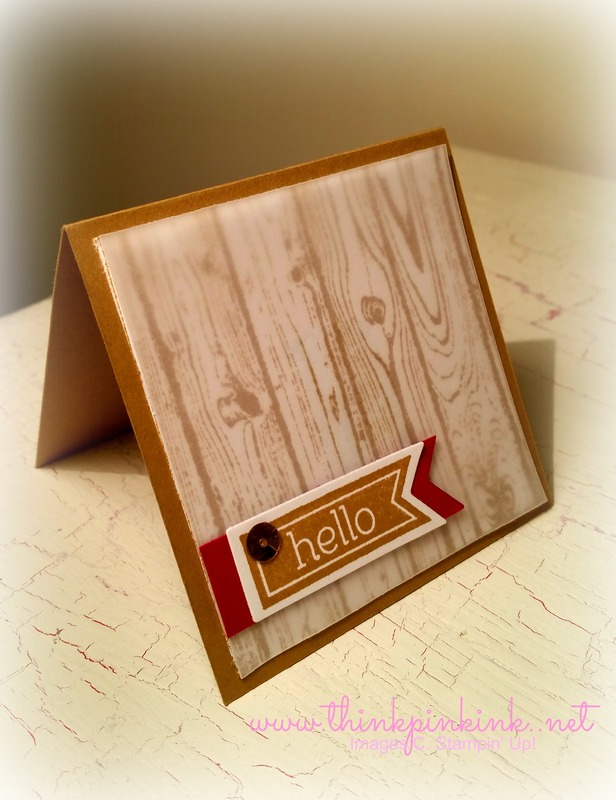 and I stamped with the wood grain back ground stamp and put a layer of vellum on it to soften it up a bit. The little bling is from the gold sequence trim. So there you go. Easy Peasy three by threesee. 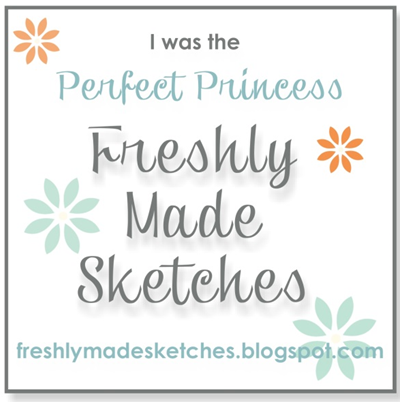 Yes, I am the dork that said that! Ha! Tagged Baked Brown Sugar, Banners Framelits, Bridgette Jones, Cherry Cobbler, Gold Sequence Trim, Perfect Pennants, Stampin' Up!